R&E Home Solutions is known throughout Charleston and the Lowcountry for providing skillful and reliable drywall and sheetrock installation and repair. Whether you are building the new home of your dreams or undergoing a much-needed remodeling project or even if you require the most basic patches and drywall repairs, R&E Home Solutions is here to guarantee you nothing short of outstanding quality and dedicated professionalism from beginning to end. 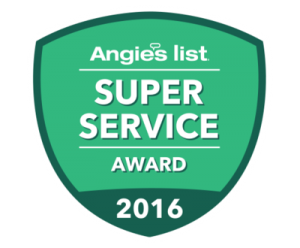 We have several years of experience working in different types of homes and businesses in Charleston and the surrounding areas. We specialize in ceiling and interior and exterior drywall work and repair. 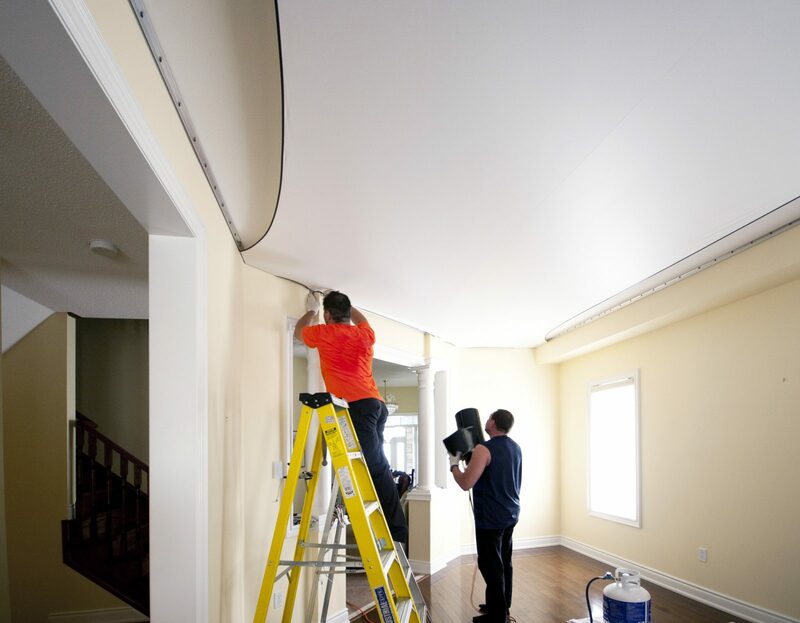 Whatever your drywall or ceiling needs may be, we are here to find the best solution for you. 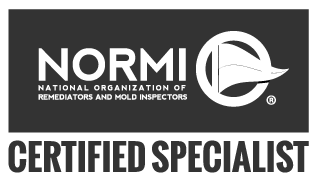 We are skilled experts at efficient drywall installation in new construction sites, and drywall repair or drywall replacement in Charleston. For any drywall and ceiling issue in the Charleston area, R&E Home Solutions is your first choice. Whether you need repairs on existing walls or ceilings or new drywall installation; if you are building a new construction or remodeling an existing structure; if the work is residential or commercial, we are here to meet your demands and expectations. At R&E Home Solutions, we know that word of mouth is the best method of advertising in Charleston. Therefore, we want all of our clients to have an exceptional experience that they will enjoy and beautifully finished walls that they can be proud of for years to come. We are 100% devoted to our customer’s satisfaction. If you have any questions or concerns, please don’t hesitate to contact us. We are very eager to hear from you and we look forward to having a long-lasting professional relationship with you!